Regular readers know I feel very strongly that getting a flu shot is a good idea and greatly increases our chances of missing out on this annual disease. I have an entire page on flu shot related items. 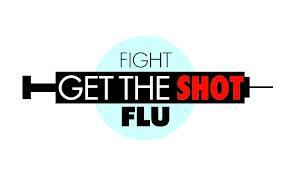 Now, the National Institutes of Health publication HealthDay reports that getting a seasonal flu shot “might also significantly reduce your risk of stroke. I always start advising personal friends as well as readers to get their flu shot in October to be protected for the entire season. That turns out to be a good thing as the study authors said stroke risk reduction was strongest if a person received a shot early in the flu season. To read more on this season’s flu type in the word flu in the box and the right and click search.